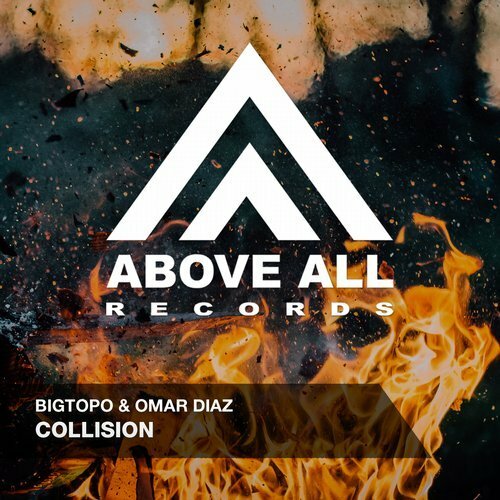 Bigtopo and Omar Diaz are two names you may not miss. Their amount of smashing releases this year is very high and Collision is the next in line. Bigroom dancefloor material, ready to rock your sets !